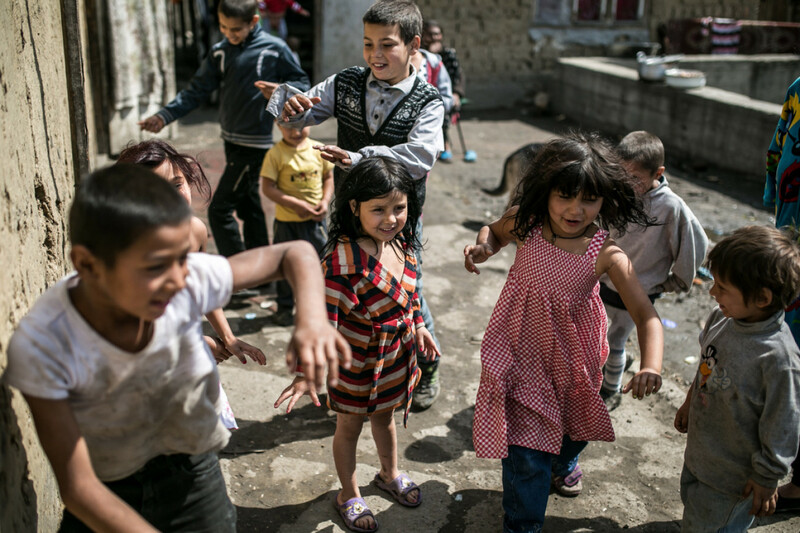 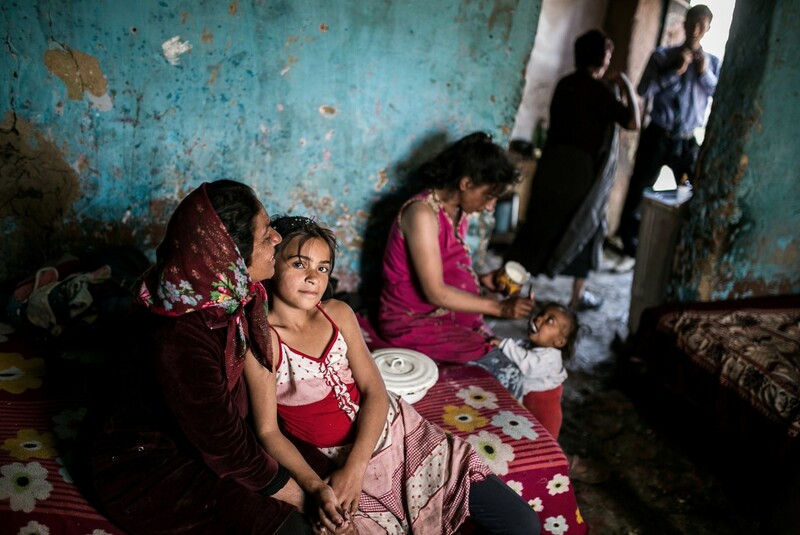 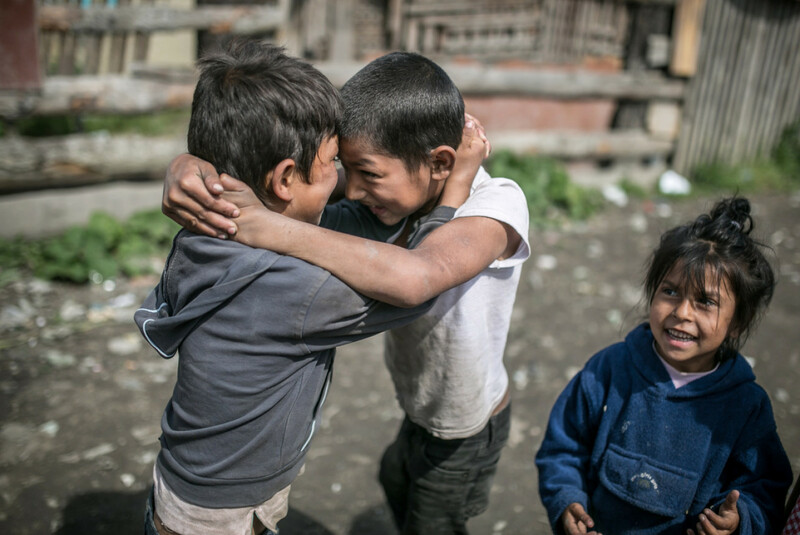 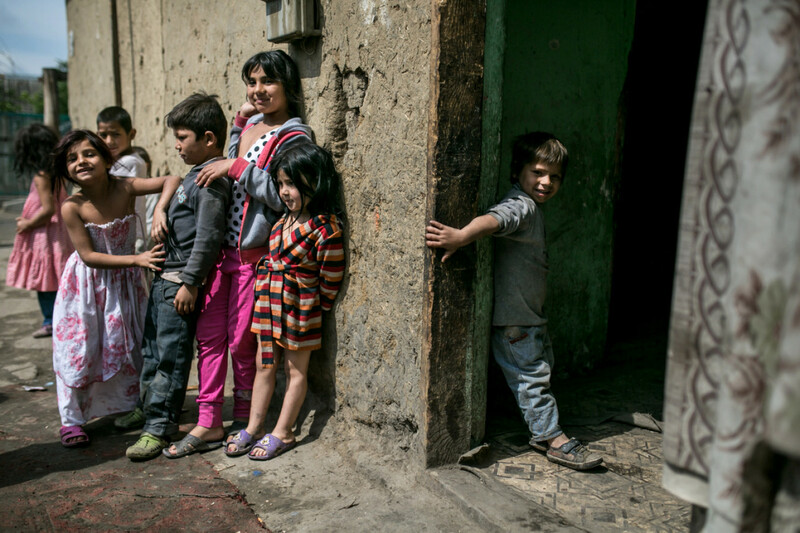 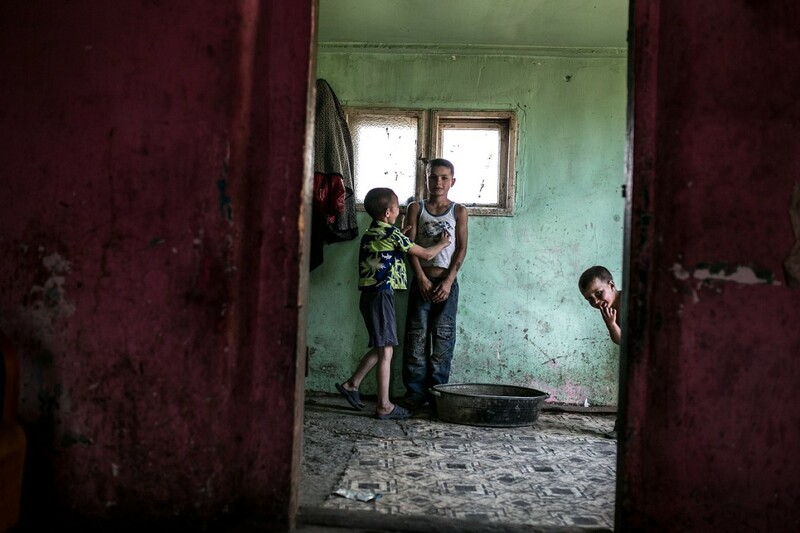 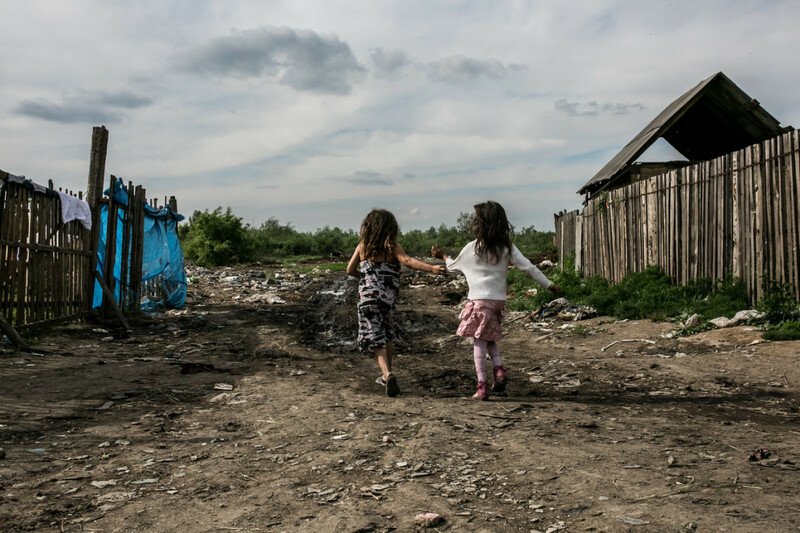 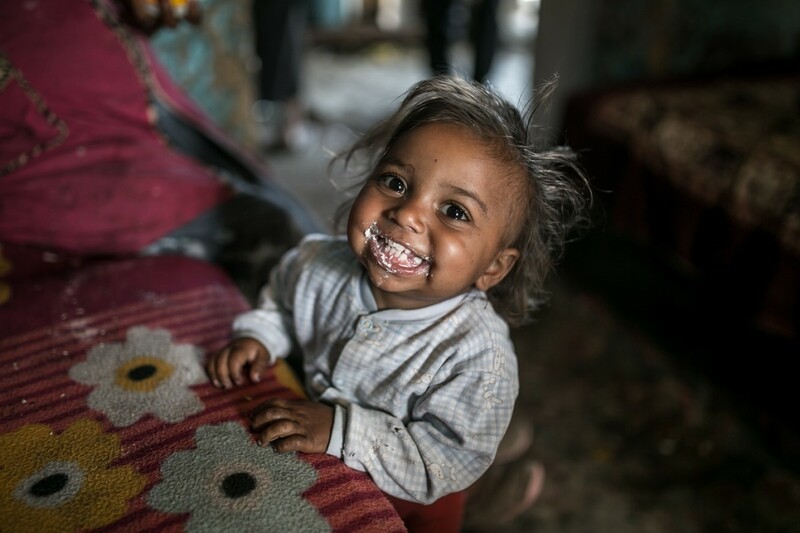 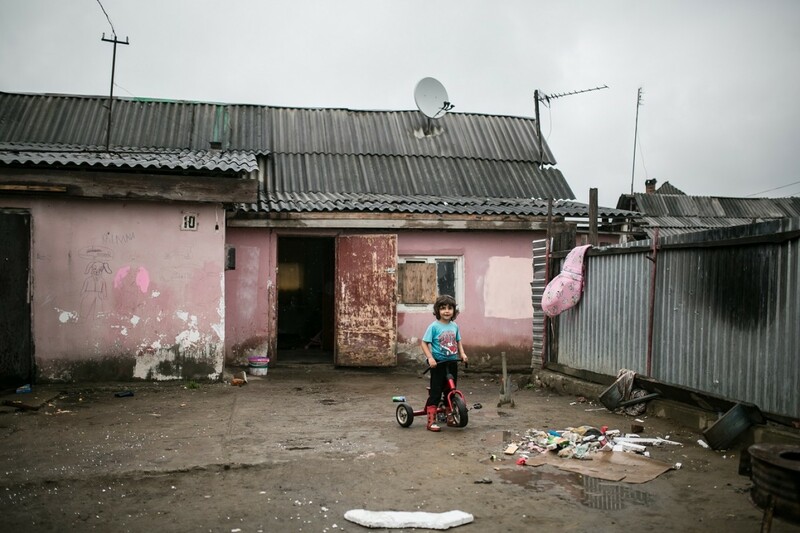 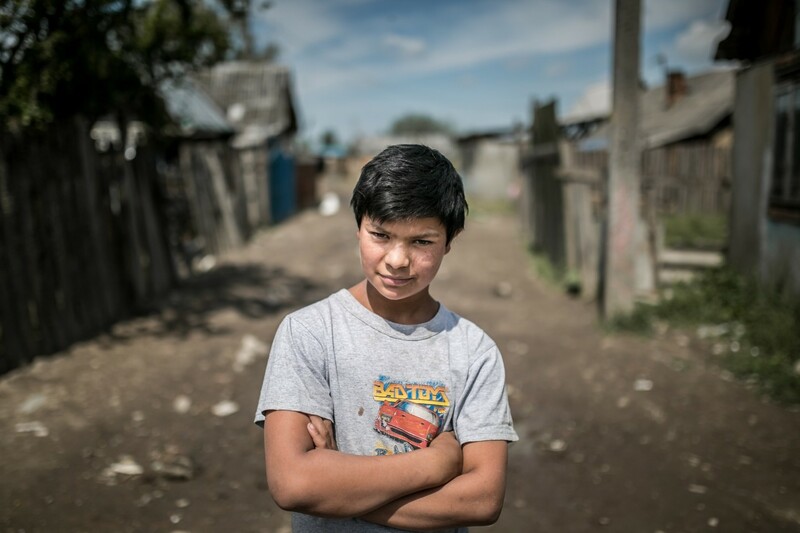 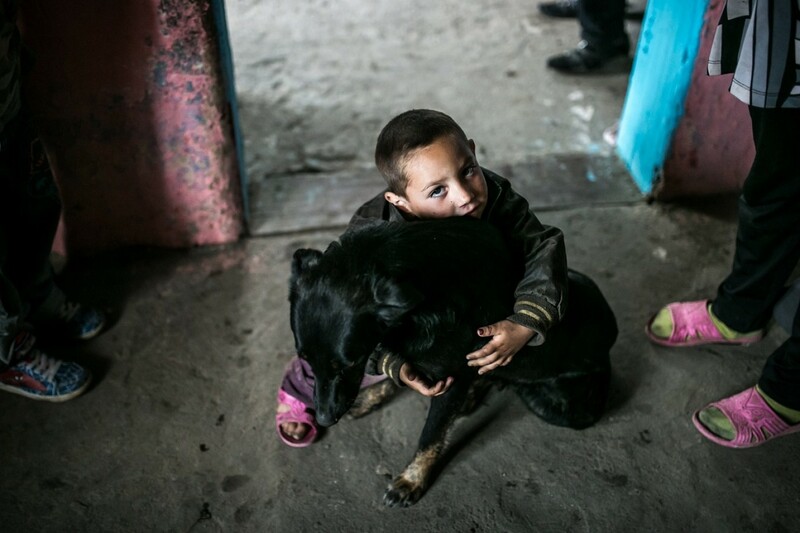 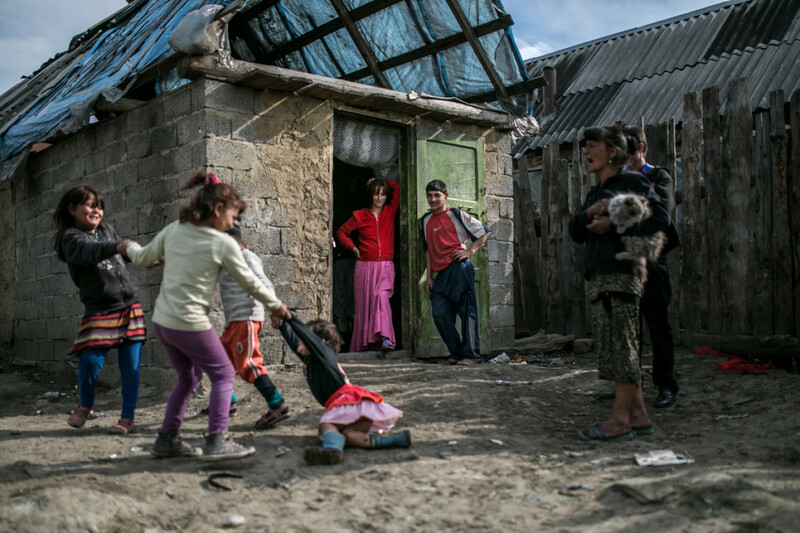 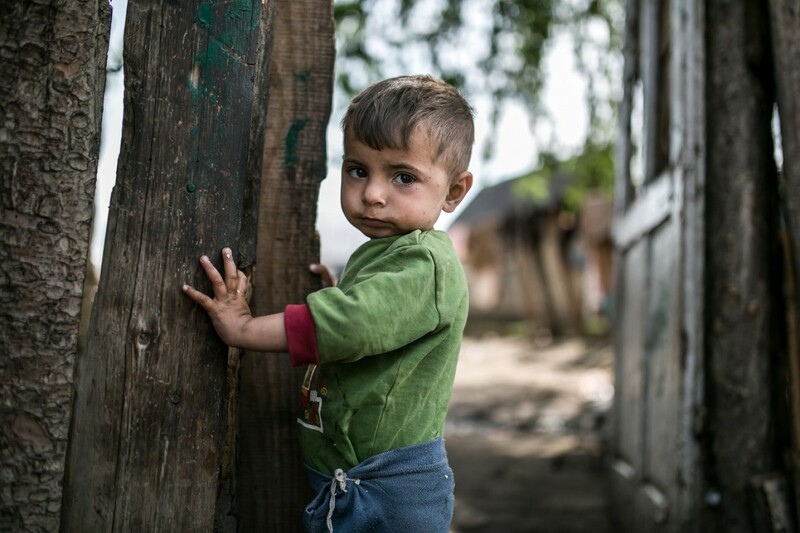 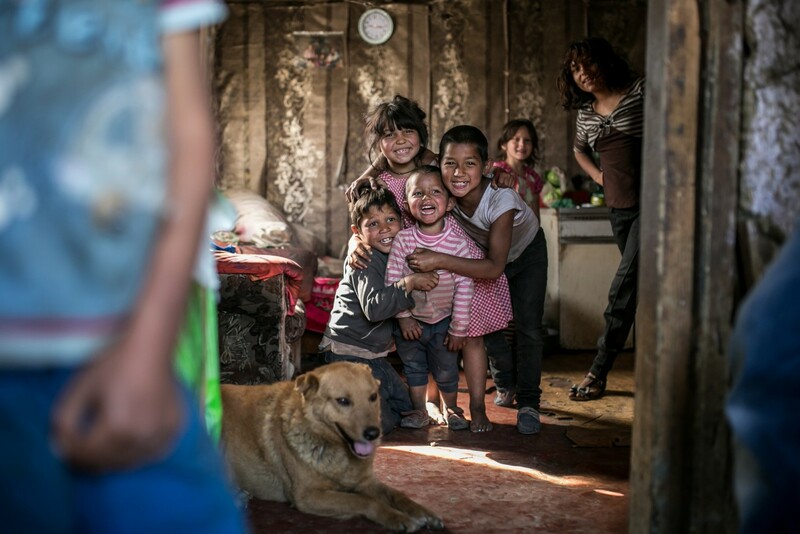 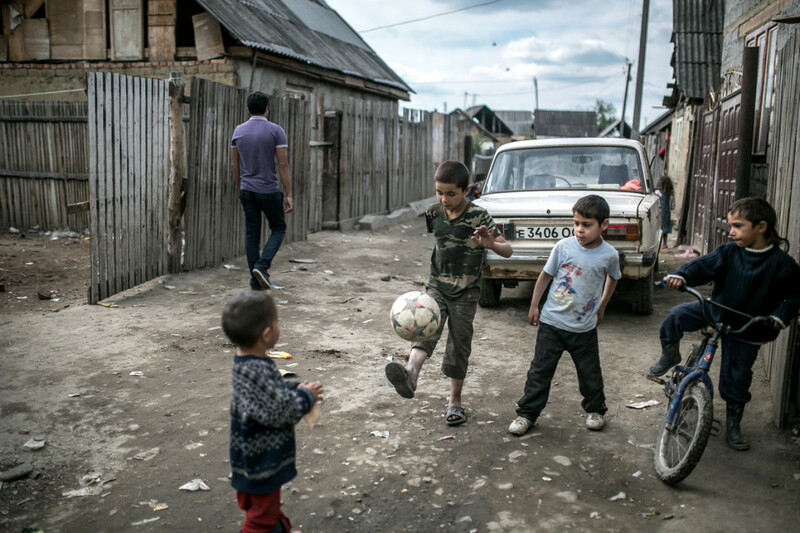 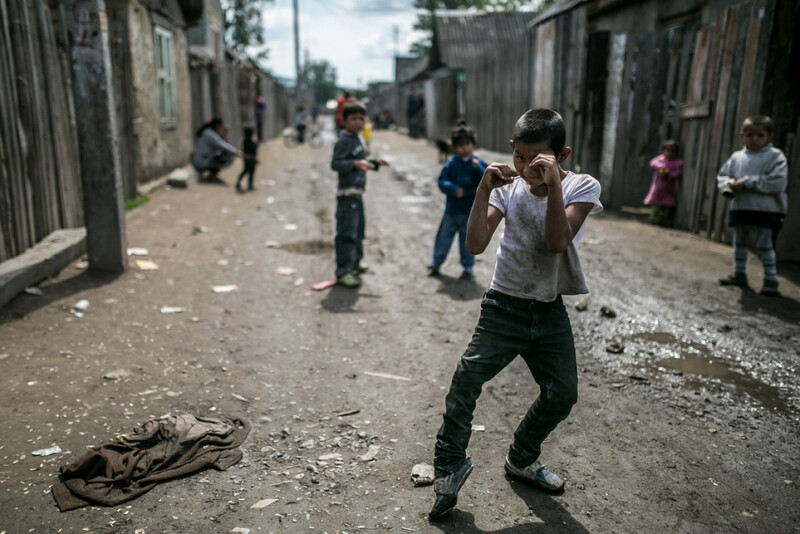 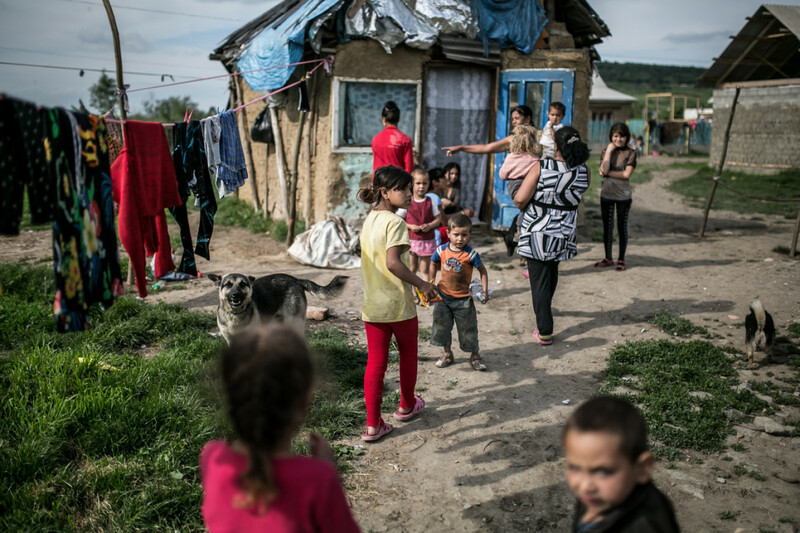 Almost 2500 children live in the Roma colony close to Beregszász, Sub-Carpathia, their circumstances are miserable. 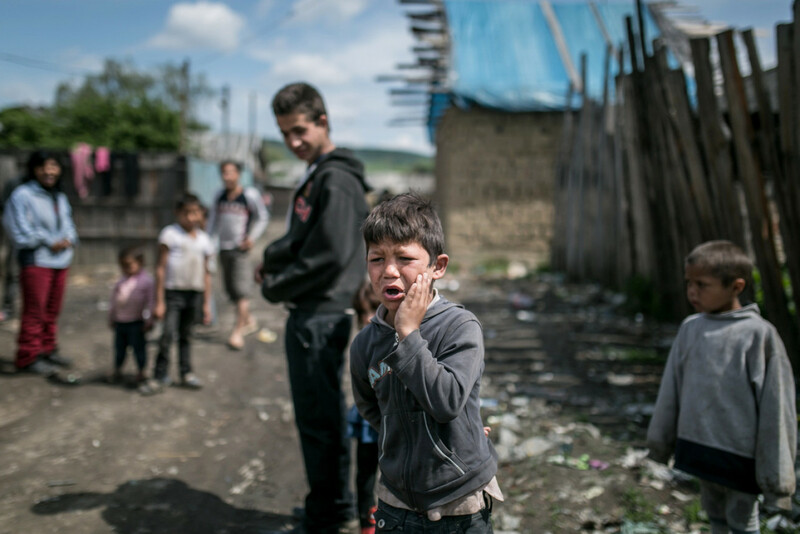 Without running water, they are suffering from serious diseases, they very often have pathologies or serious problems with their limbs. 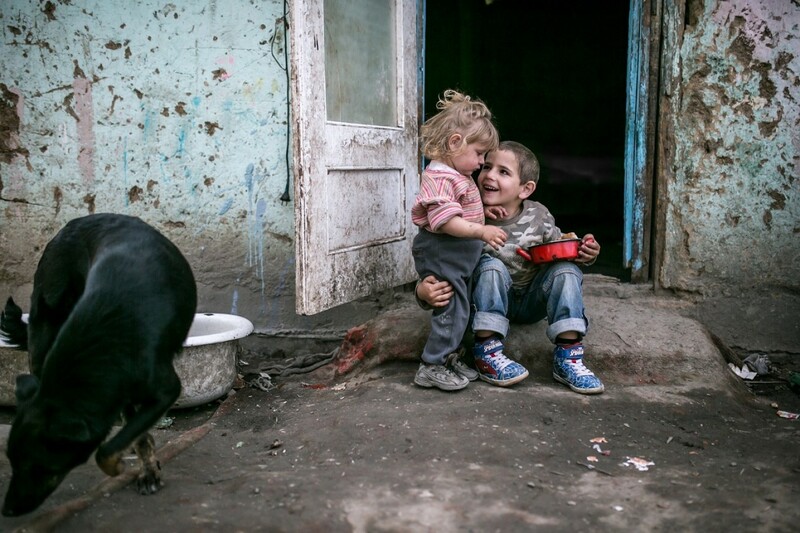 Playing together means them real pleasure, liberation and releasing tension.